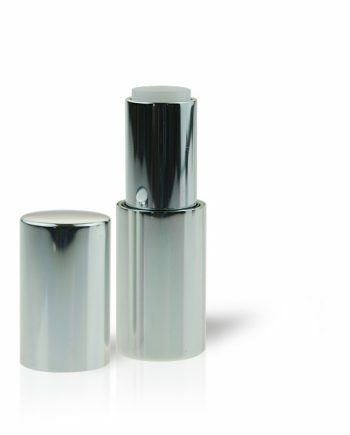 Discover our new and exciting cosmetic packaging product range from Raepak. 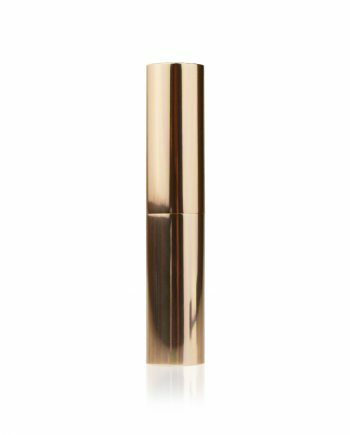 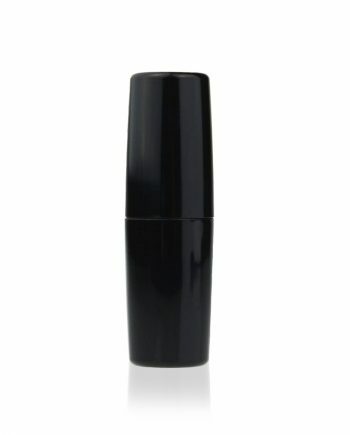 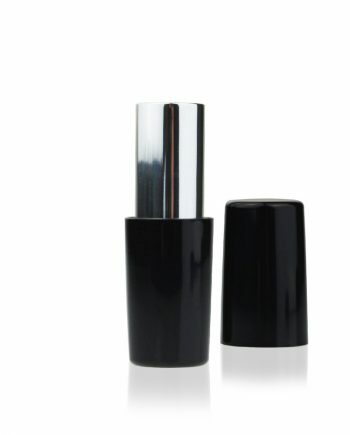 We offer a distinctive selection of Lip Gloss, Eye Liner, Mascara, lipstick cases and much more. 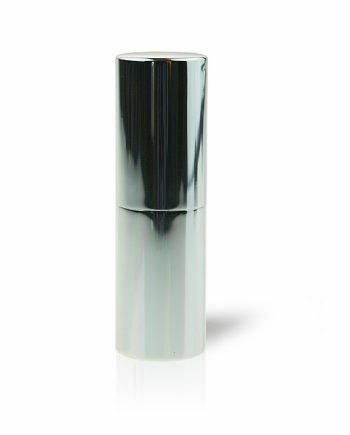 Our packaging helps deliver the next new trend in cosmetics and makes your product look desirable on the shop shelf. 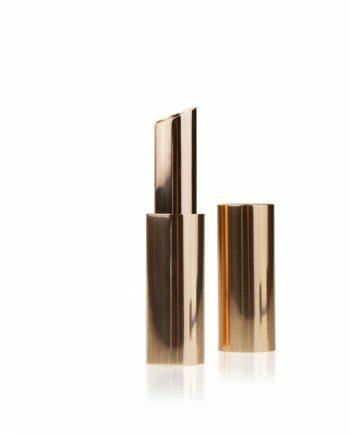 Once manufactured customer specific products can be held in stock free of charge for up to 12 months and dispatched as required within 24-48 hours.